My husband and I aren't big beer drinkers. In fact, we usually only use beer for cooking, like when we're making Beer Battered Chips, but we still like to look in the beer section of our local Total Wine store. A couple weeks ago, we picked up Redd's Apple Ale and Redd's Strawberry Ale. They sounded so good and refreshing, but I was still worked that it would taste like "liquid bread," since that's what I usually think beer tastes like. This doesn't taste like liquid bread at all. 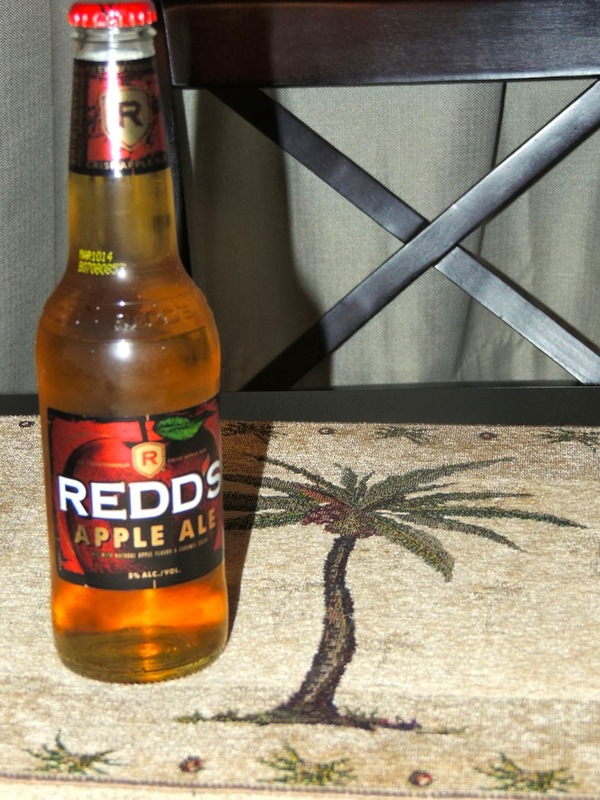 Redd's Apple Ale smells like apples and has a crisp and refreshing flavor. 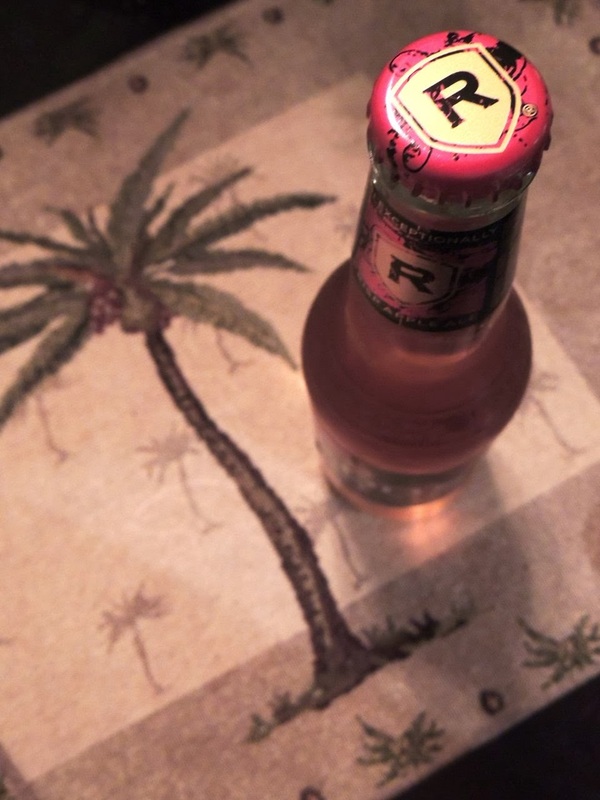 It tastes light and fruity, very enjoyable. 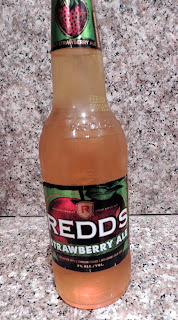 Although I like Redd's Apple Ale, I prefer Redd's Strawberry Ale. It really tastes like strawberries! It's sweeter than the Apple Ale, but not too sweet. Really, it's just delicious, and I definitely need to go back to Total Wine and get some more! 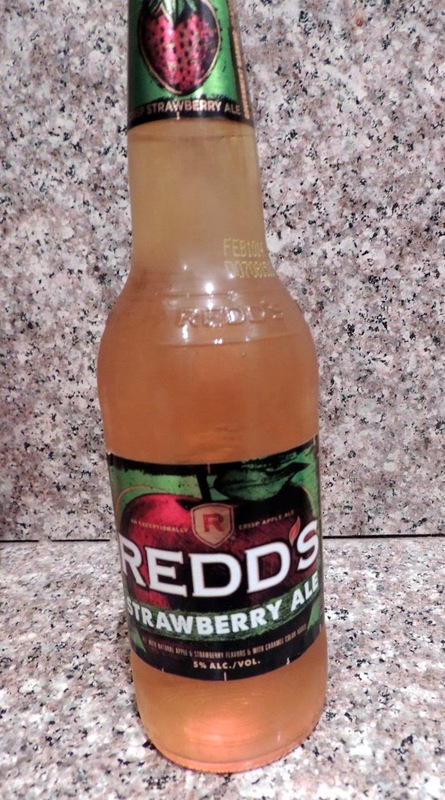 If you're looking for something different to bring to a party or potluck this Holiday Season, why not bring Redd's Apple Ale or Redd's Strawberry Ale?